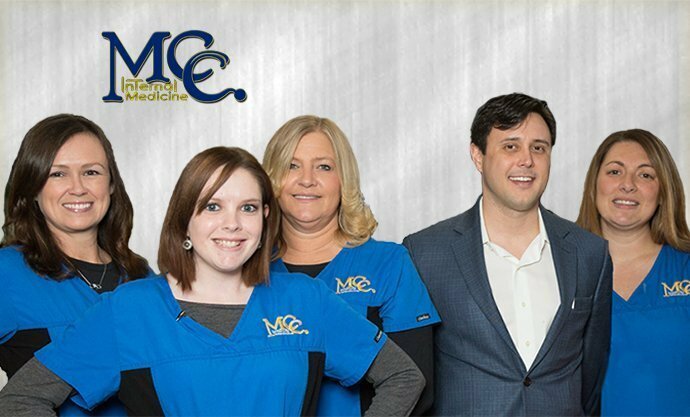 MCC Internal Medicine offers a pharmacy in Macon, Georgia. Our on-site pharmacy Macon, Georgia is located at out internal medicine practice on Peake Road. 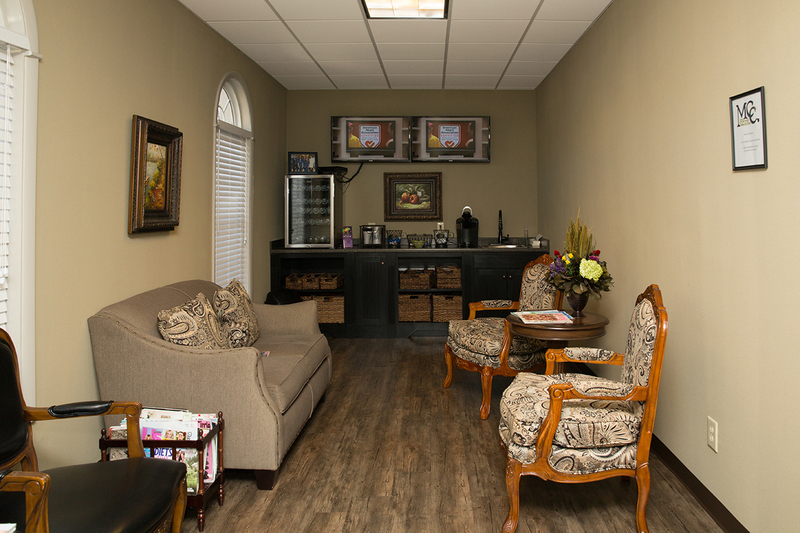 We can promptly fill prescriptions for Antibiotics, Cough Meds, Aches/Pains, Abdominal Discomfort and more. 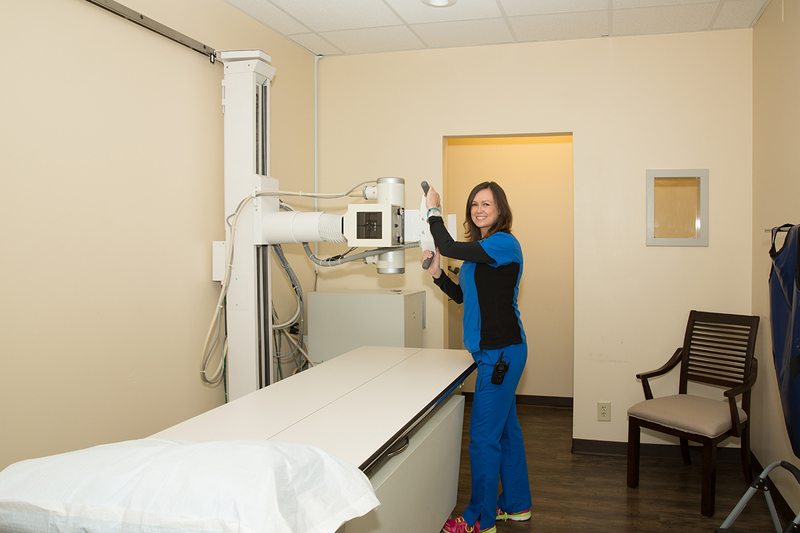 MCC Internal Medicine now offers a Weight Loss Clinic at its facility in Macon, Georgia. 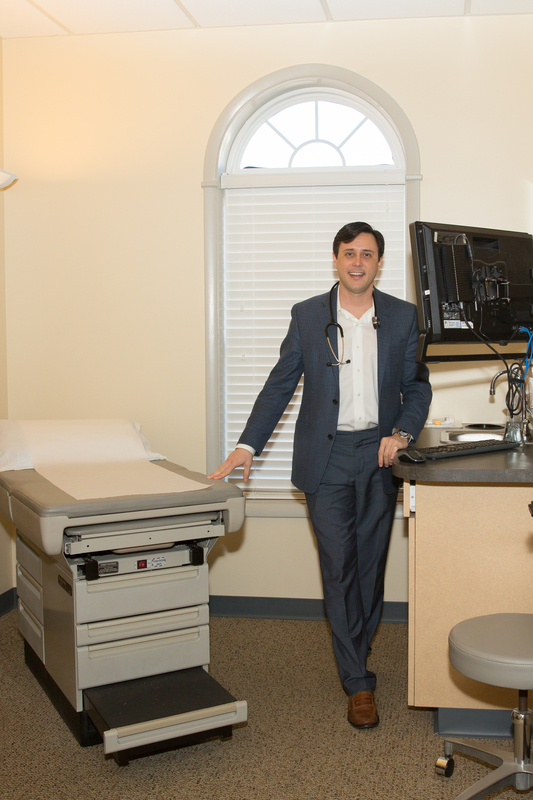 We offer solutions for your weight loss needs with respected and researched methods in our ongoing efforts to provide an internal medicine practice to serve all of MIddle Georgia. MCC Internal Medicine Five Year Anniversary Video! 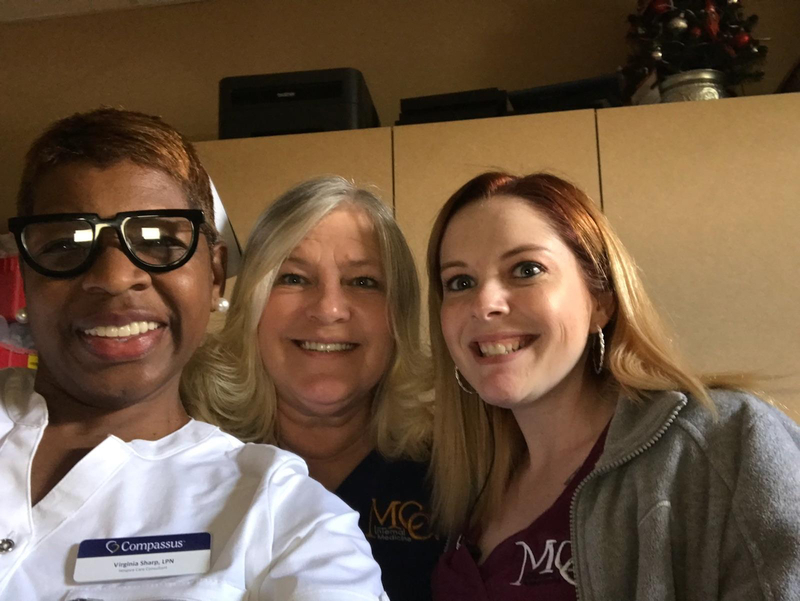 MCC offers many On-Site features to provide Middle Georgia with the best healthcare in the area!